Just a few days after its launch in February, Dungelot 2 was removed from the App Store so that its bugs could be resolved and its in-app purchases tweaked. Now, over three months later, the sequel to Red Winter's original Dungelot roguelike dungeon crawler has finally been relaunched with the release of its first ever update. UI improvements : less complex and more easy to interact. 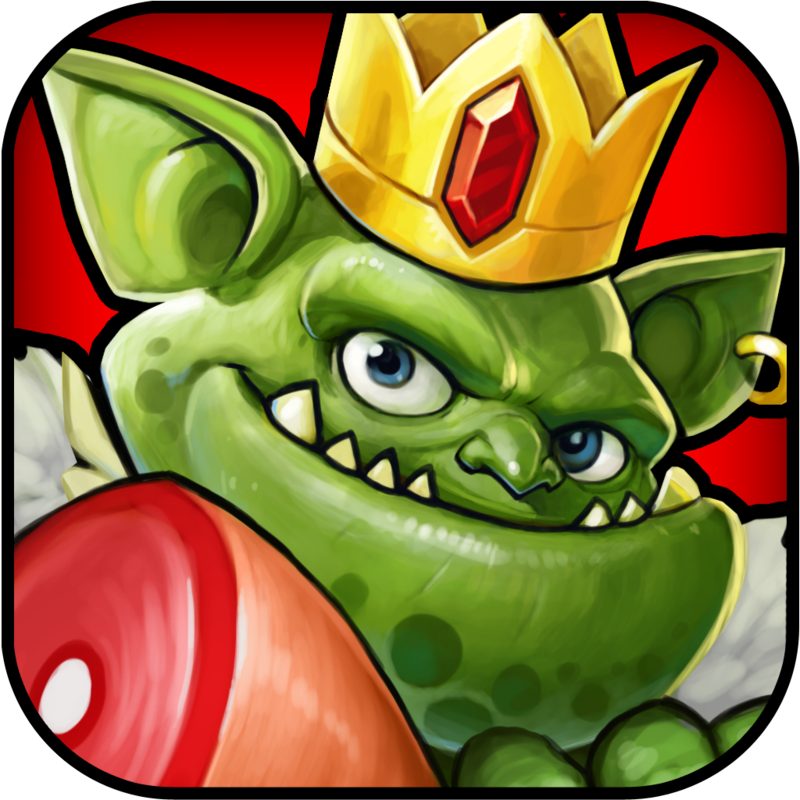 Compatible with iPhone, iPod touch, and iPad running iOS 6.0 or later, Dungelot 2 is available (again) in the App Store for free. 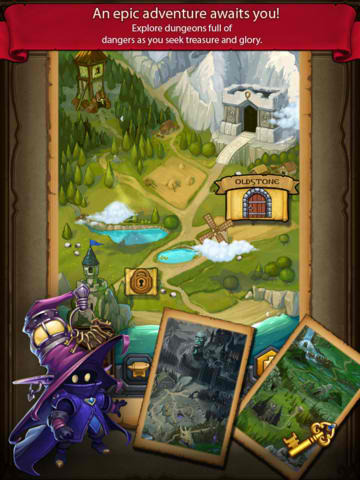 For more information on Dungelot 2, check out our review of the game in its original form. 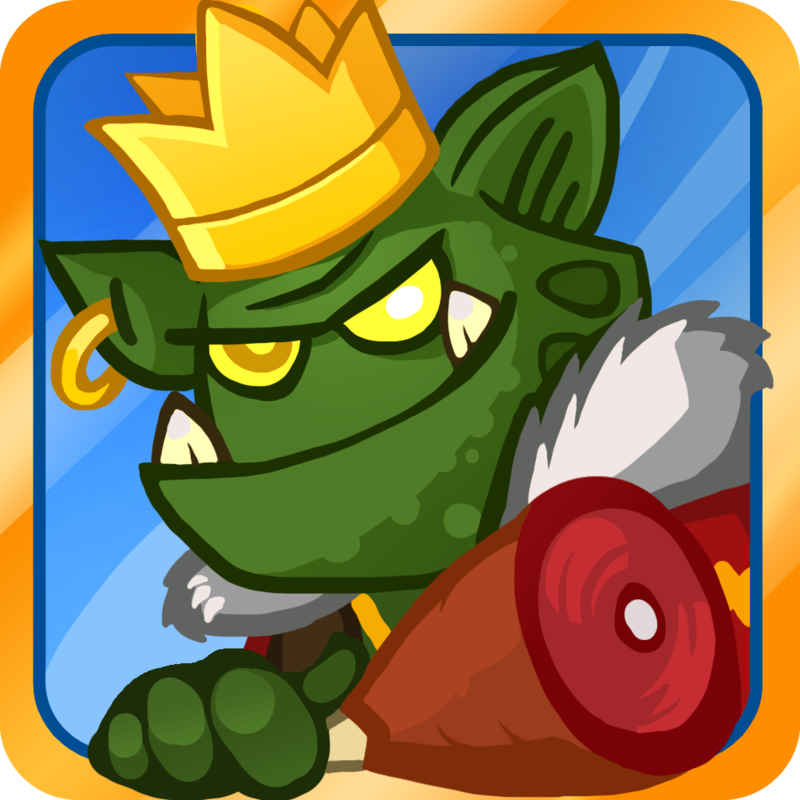 The original Dungelot remains available in the App Store for $1.99, still sans in-app purchases. For more app update news, see also: Go To Town With The Latest And Biggest Update To Supercell's Hay Day, Ember Gets Updated, Finally Adds Long-Requested Dropbox Sync, and Southwest Airlines iOS App Expands Mobile Boarding Pass Support To More Airports.